Bigfork Coach Tudor Hits 100th Game! 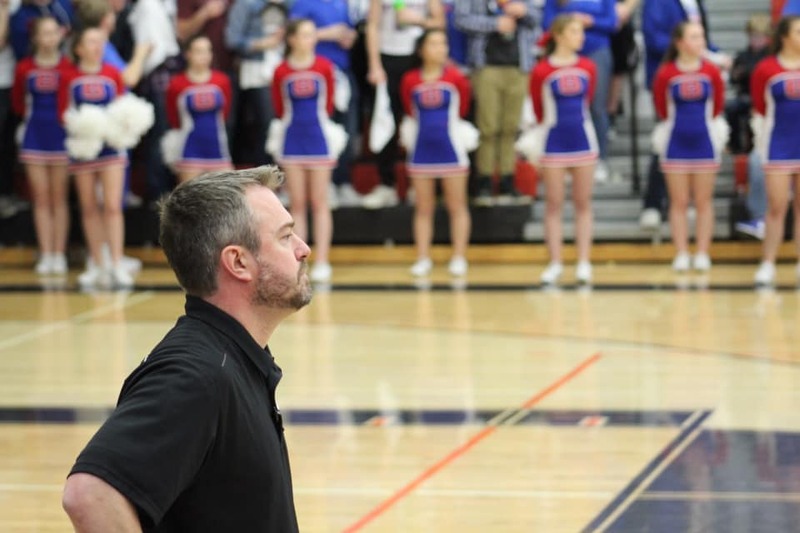 Home / Uncategorized / Bigfork Coach Tudor Hits 100th Game! Congratulations Coach Tudor on your 100th game coaching the Bigfork Vikes basketball team!